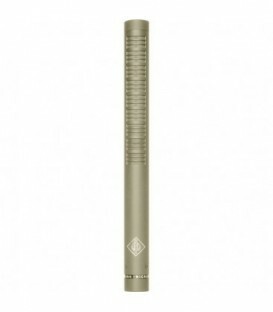 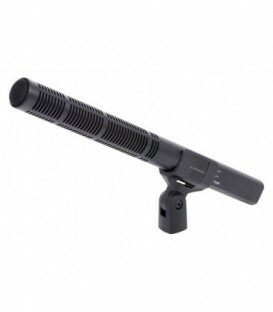 NTG-3 characteristics: 50% less self-noise than the majority of shotgun microphones, True condenser (externally RF biased), Extremely low handling noise, Superior broadcast sound quality, Weather resistant aluminium storage cylinder included. 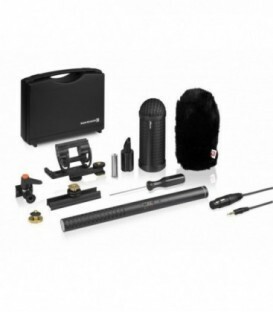 For Superior Sound Quality, Chose The Ecm-678. 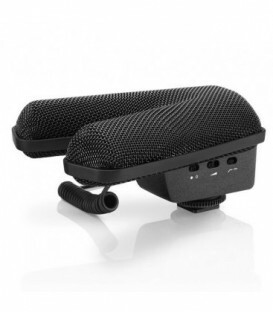 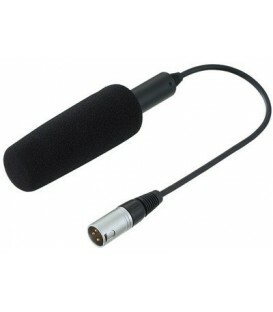 Equipped With A Newly Developed Microphone Capsule, It Delivers Superior Sensitivity Of -28 Db (0Db=1V/Pa) And Extremely Low Inherent Noise Of Less Than 16 Db Spl. 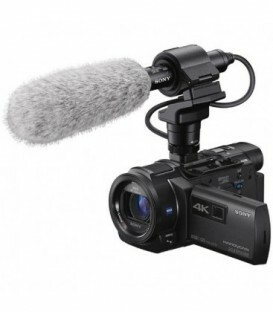 The MKE 600 is the ideal video camera/camcorder microphone able to handle even demanding filmic challenges. 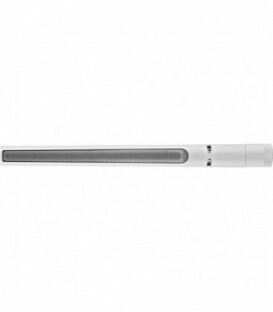 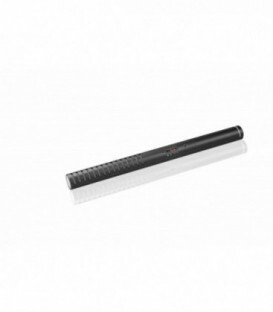 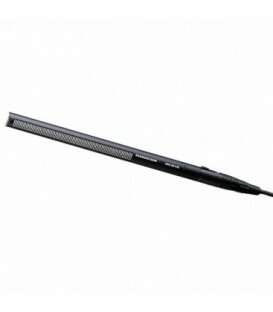 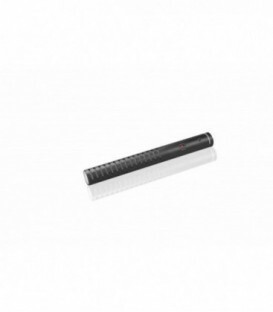 Due to its high directivity, the MKE 600 picks up sounds coming from the direction in which the camera is pointing and effectively attenuates noise coming from the sides and rear. 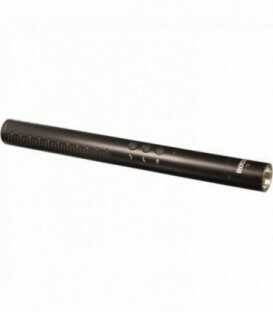 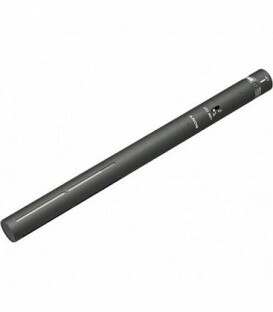 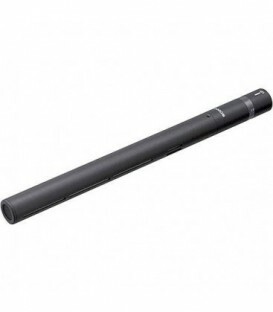 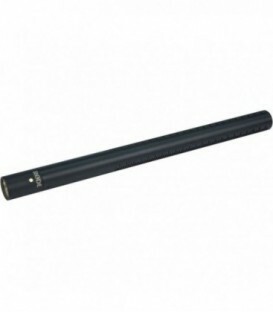 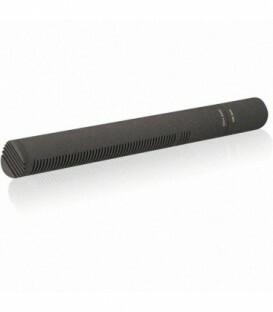 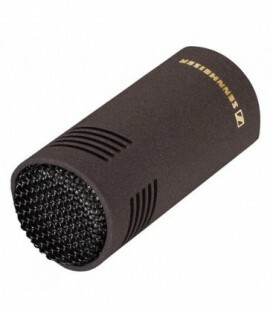 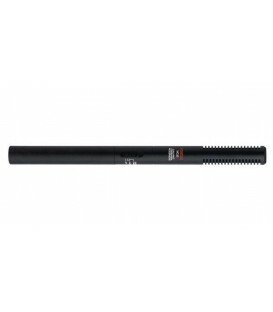 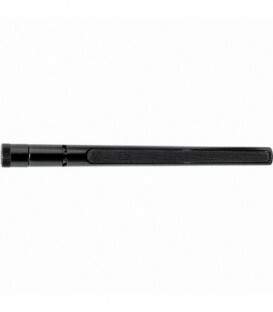 NTG-3B characteristics: Black, 50% less self-noise than the majority of shotgun microphones, True condenser (externally RF biased), Extremely low handling noise, Superior broadcast sound quality, Weather resistant aluminium storage cylinder included. 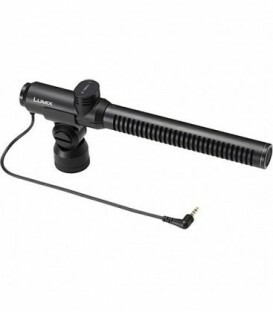 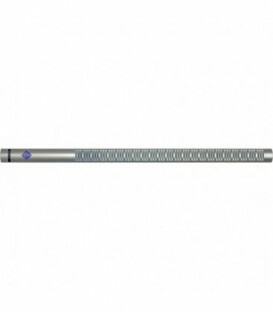 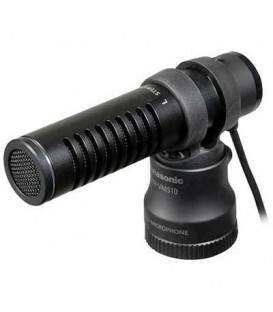 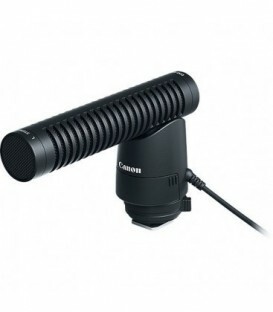 Compact shotgun microphone. 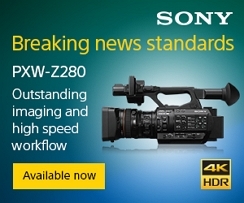 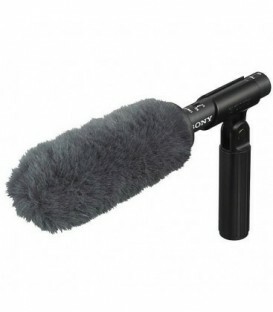 Provides great sound to feature films, documentaries, outdoor shoots or studio productions.